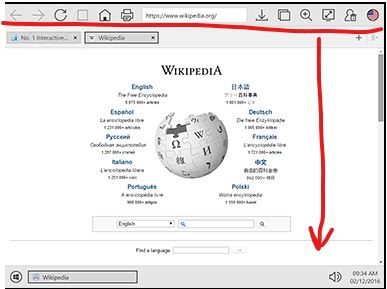 How to move Chrome Browser status bar, down? This would only be possible by customizing the skin. Please understand that our free support cannot offer any assistance with creating your own code or customizing the skin files (apart from the detailed SiteKiosk and SiteKiosk Object Model documentation). If you need further assistance in creating individual coding solutions you can contact us via e-mail that we may find a solution against payment for your needs. In case you are interested in a solution against payment please write a detailed description to support-europe(at)provisio.com that we can check the technical feasibility and the amount of work to make a quotation. The adjustment fees are depending on the complexity of the changes and in general it costs 120 Euro per hour.